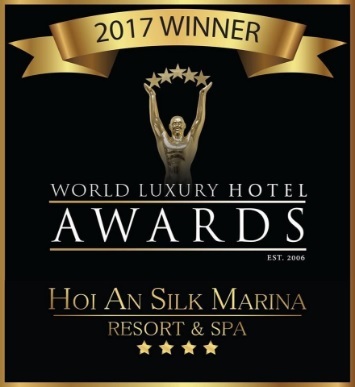 This is us, Hoi An Silk Marina Resort and Spa, A Luxury Garden Resort. There are no words to express our gratitude toward your great great support! It’s YOU, not us, to make it happenned!